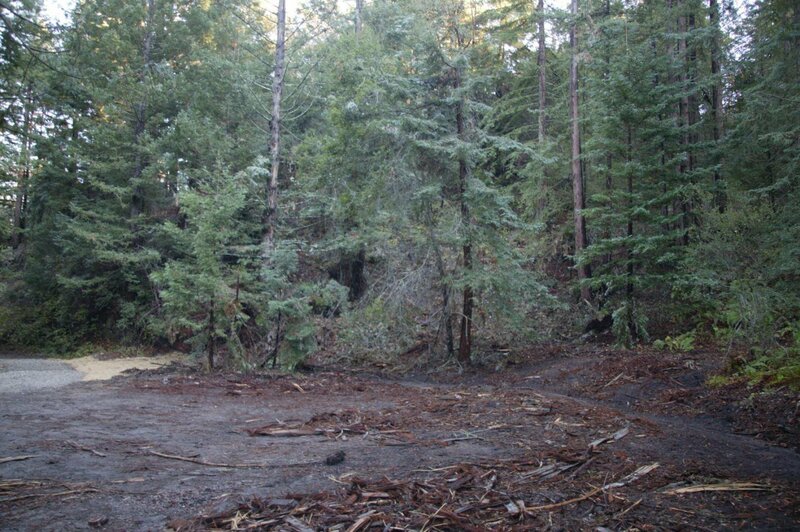 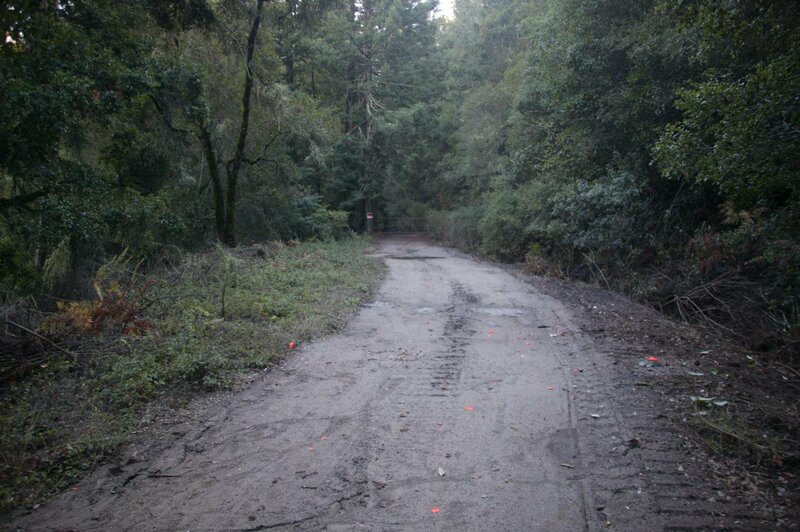 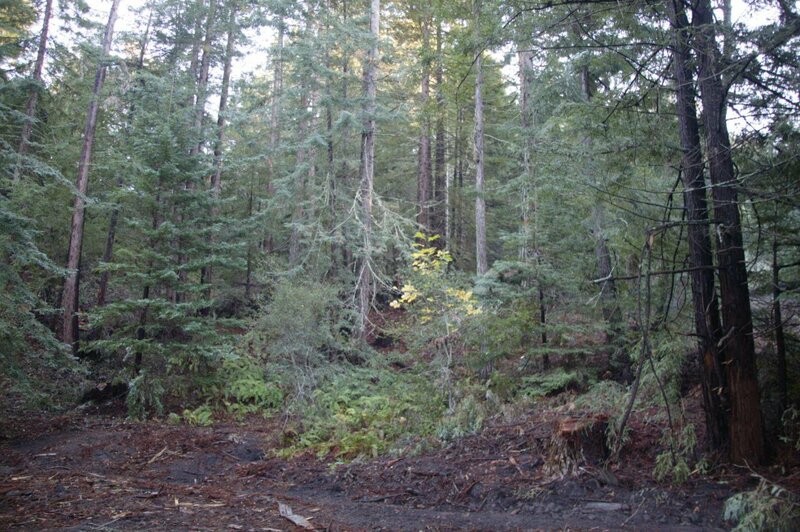 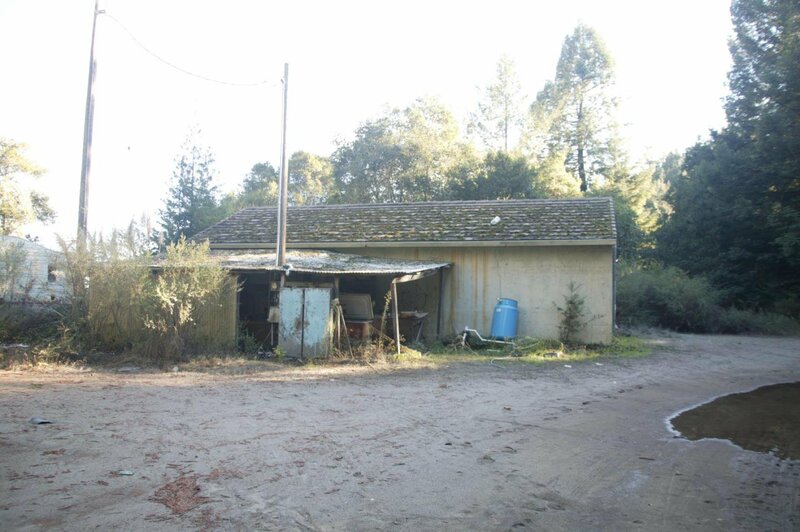 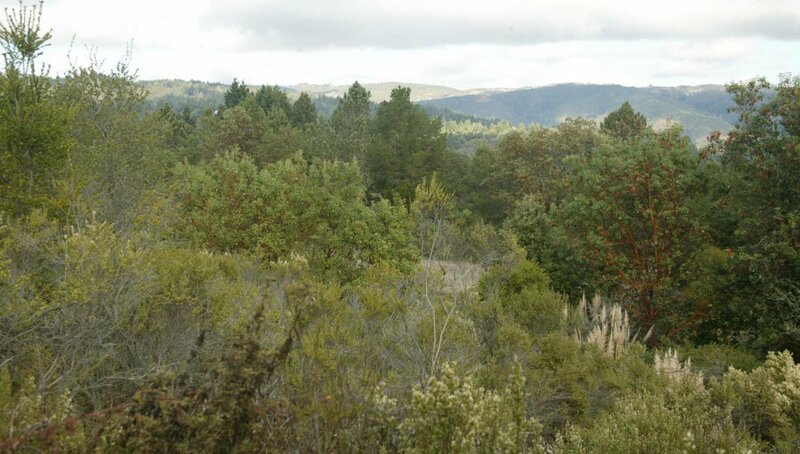 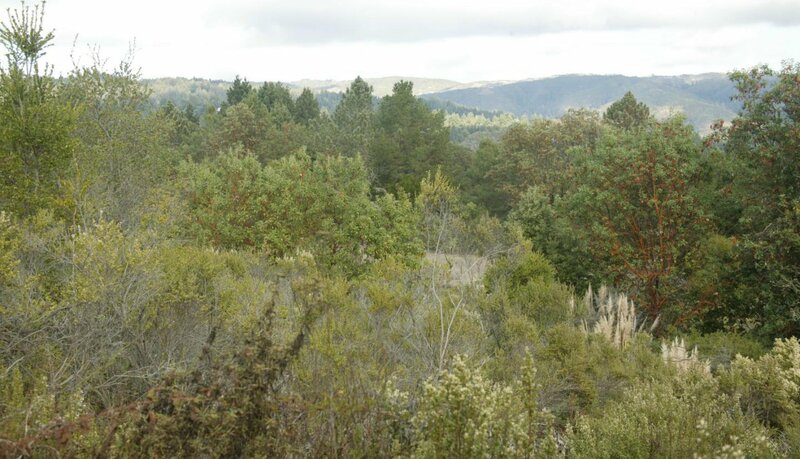 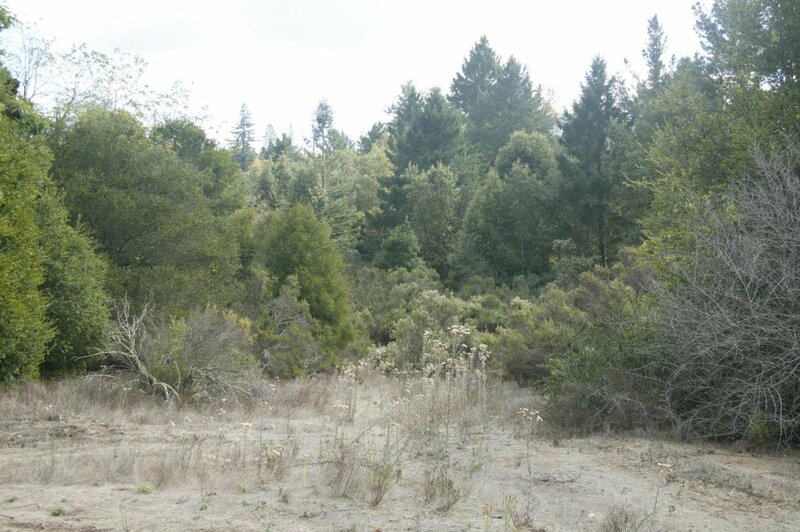 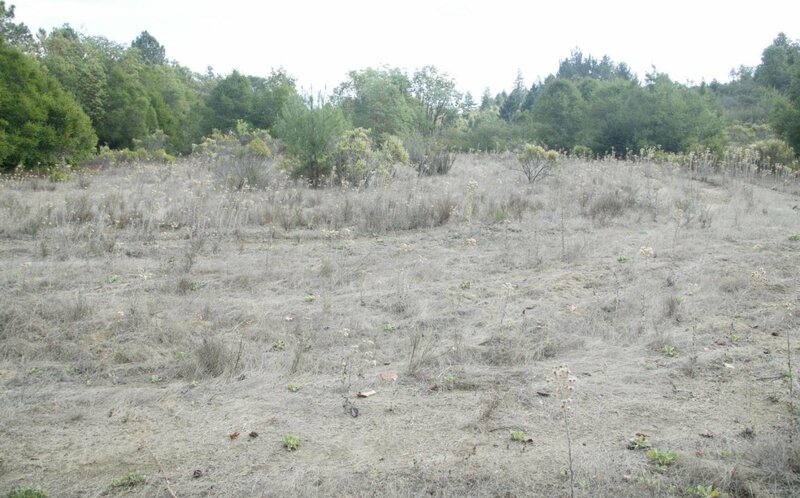 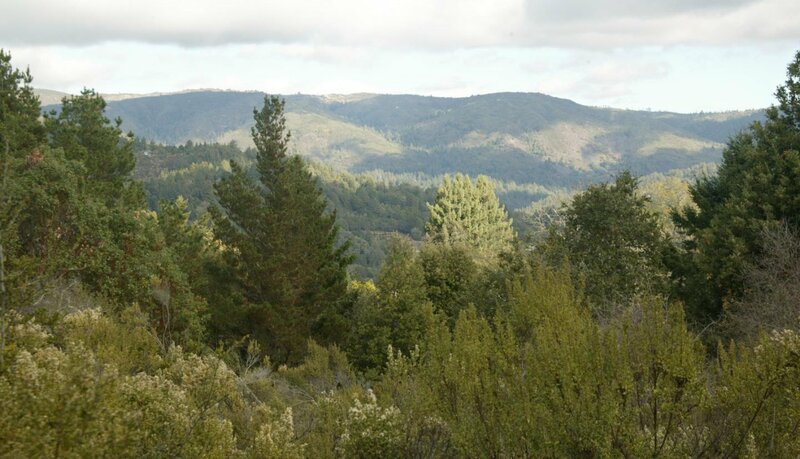 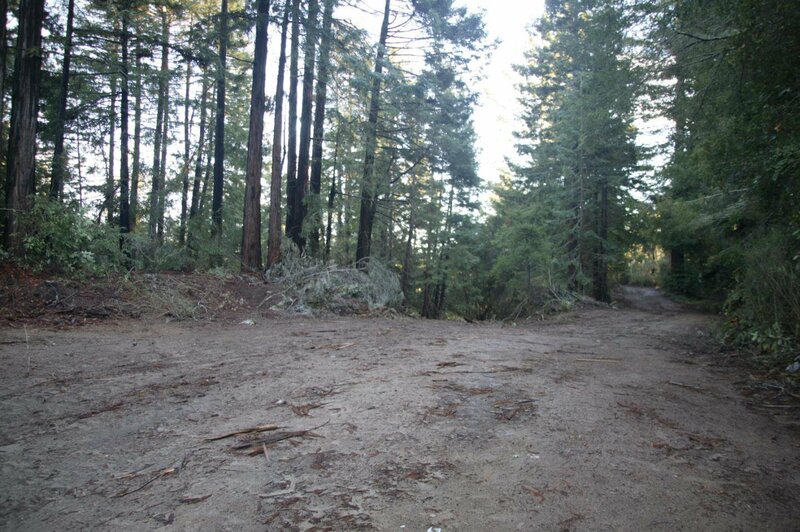 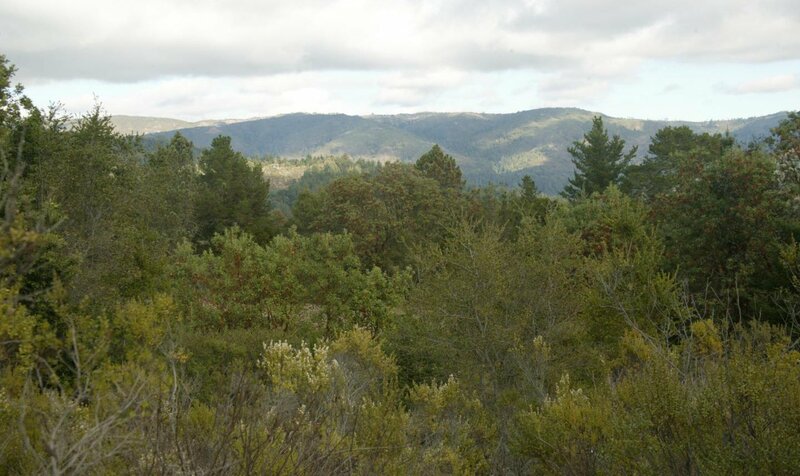 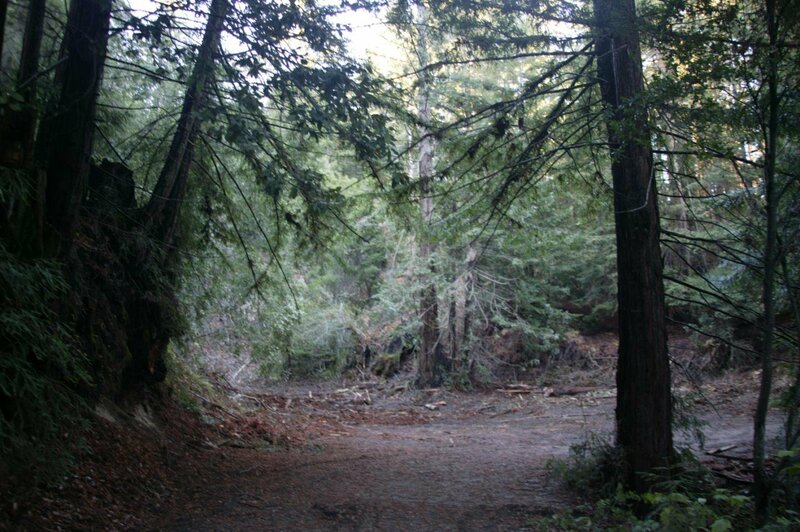 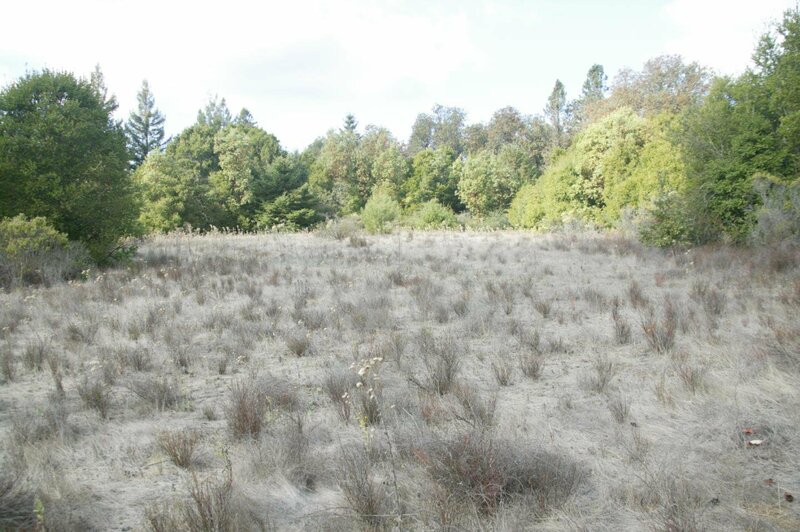 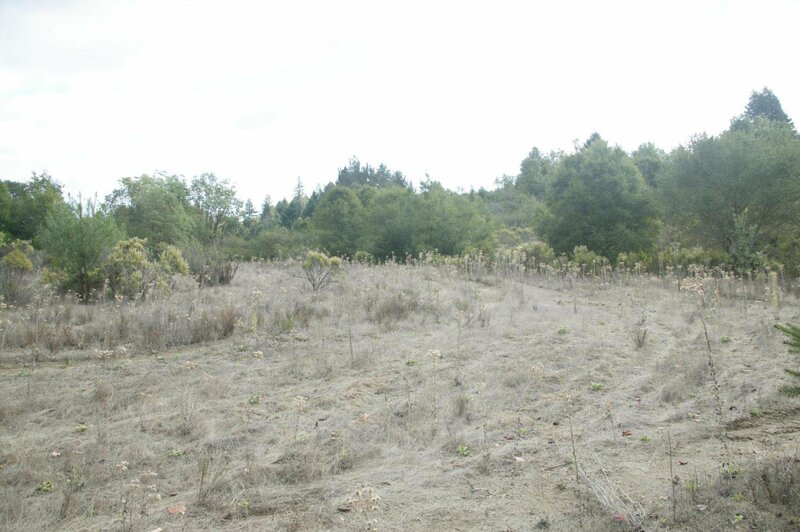 This property has to be in the top two properties for sale in Santa Cruz County. 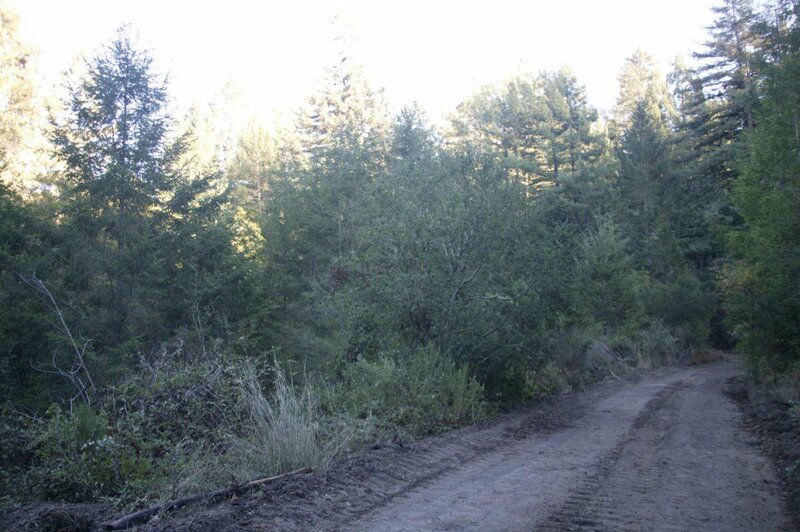 The property has two access roads. 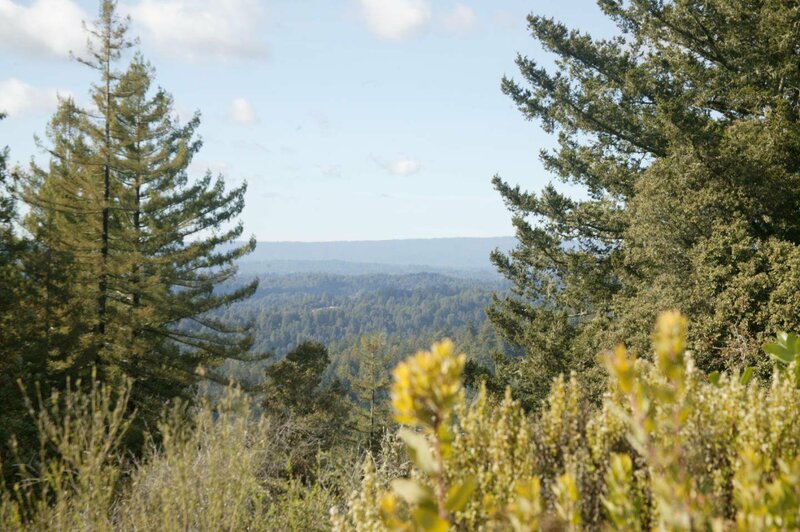 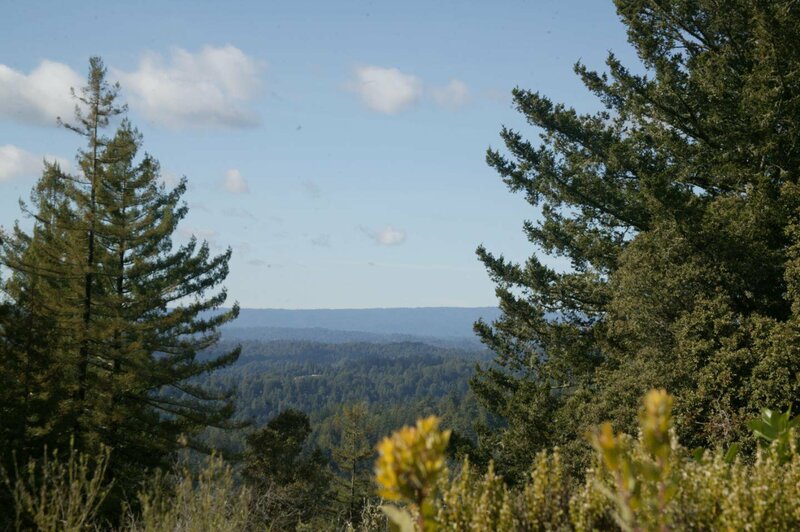 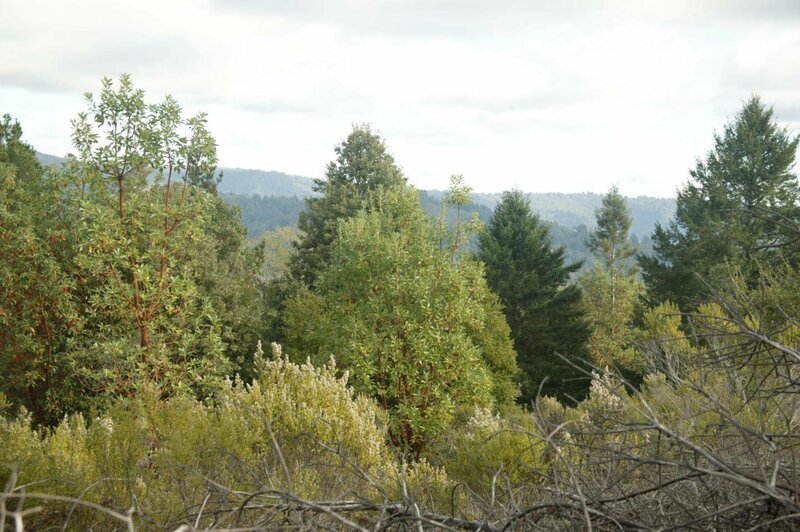 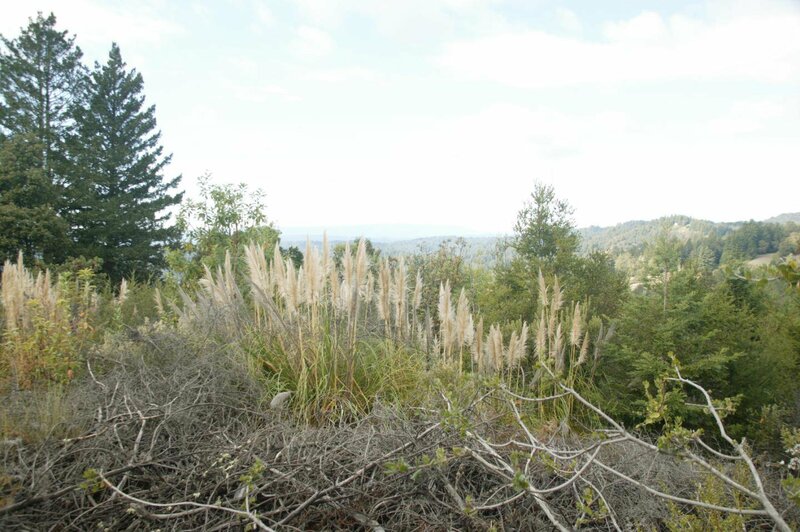 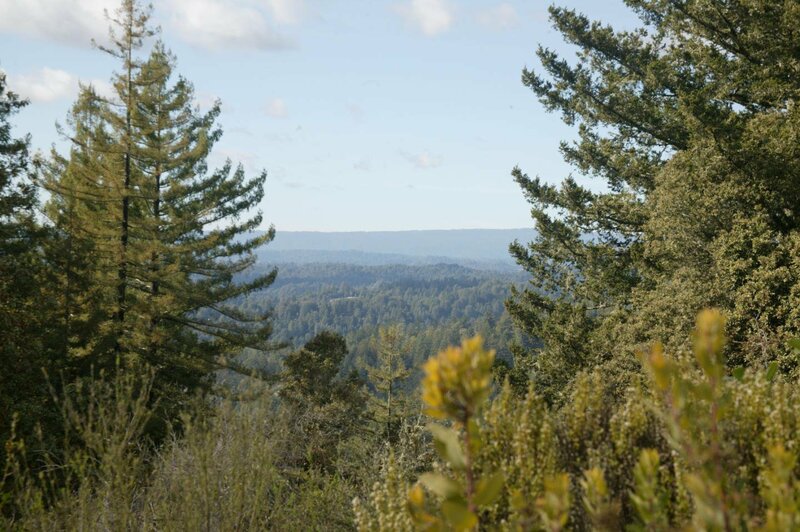 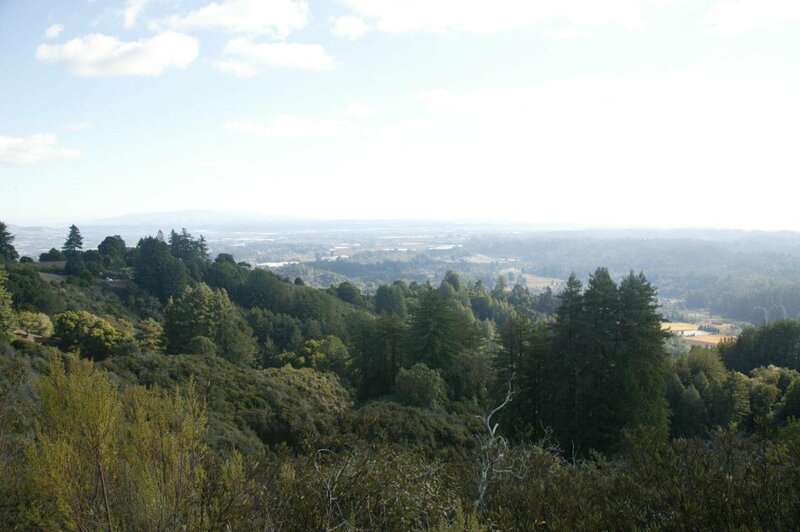 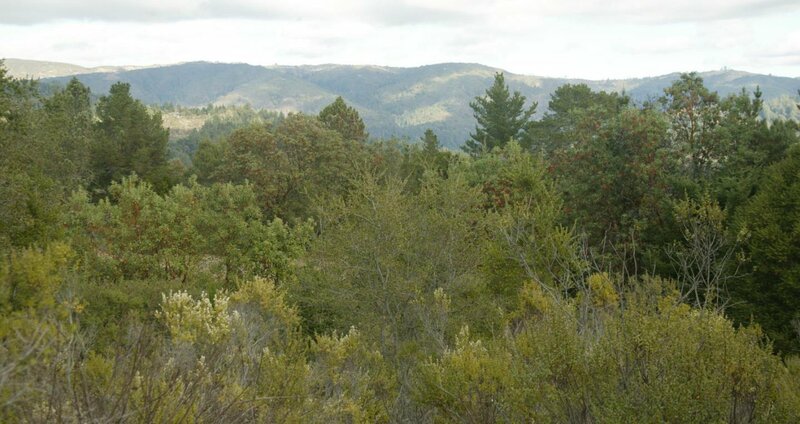 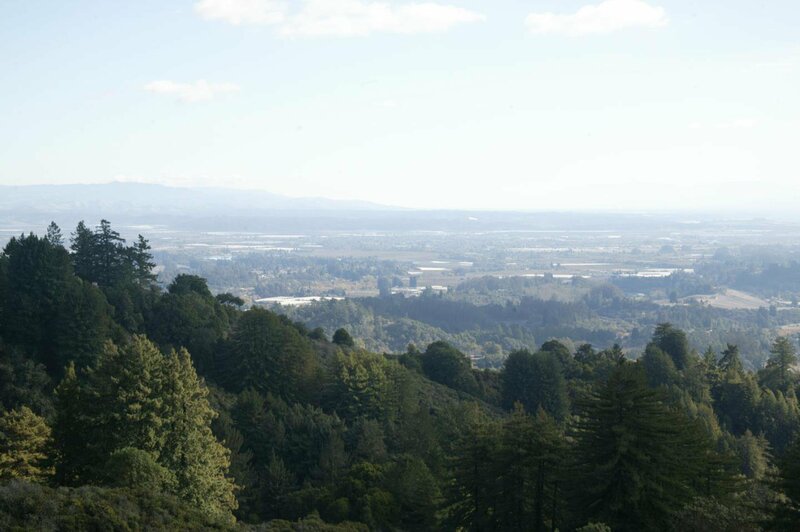 The upper part of the property is located at the end of Telford Drive with approximately 40 ridge top acres with 180 degree views of the ocean plus 180 degree views of the mountain ranges to the East. 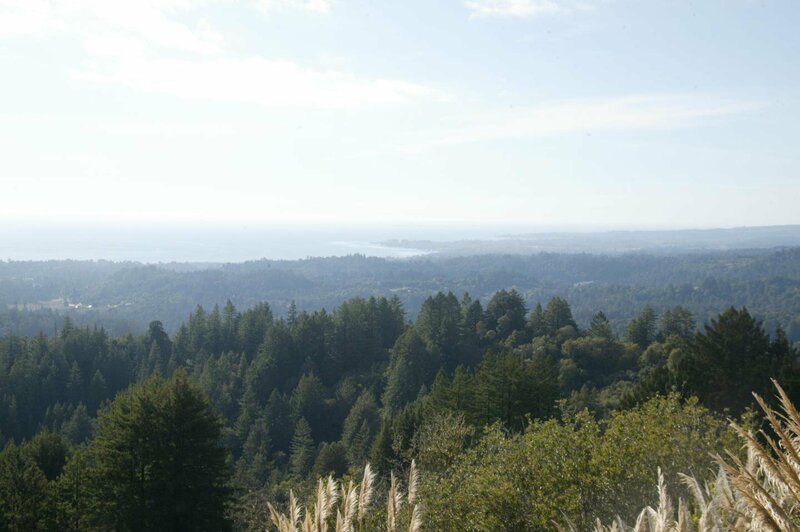 These views are jaw dropping. 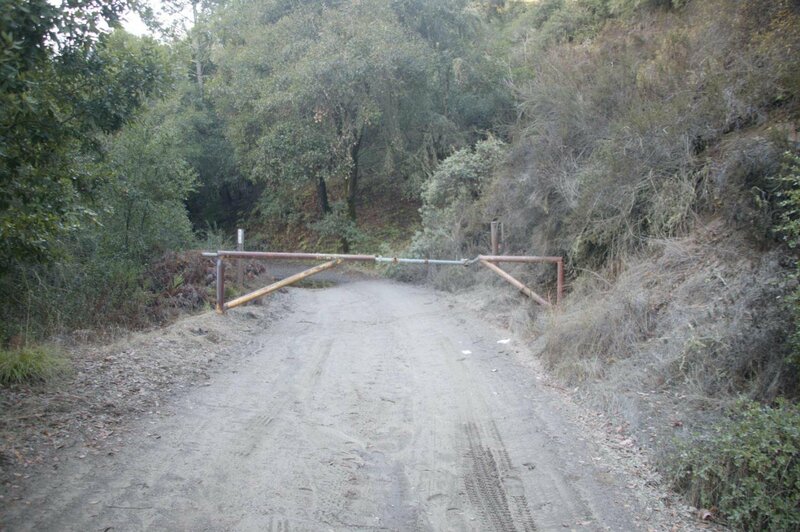 PG&E and water are available to these sites. 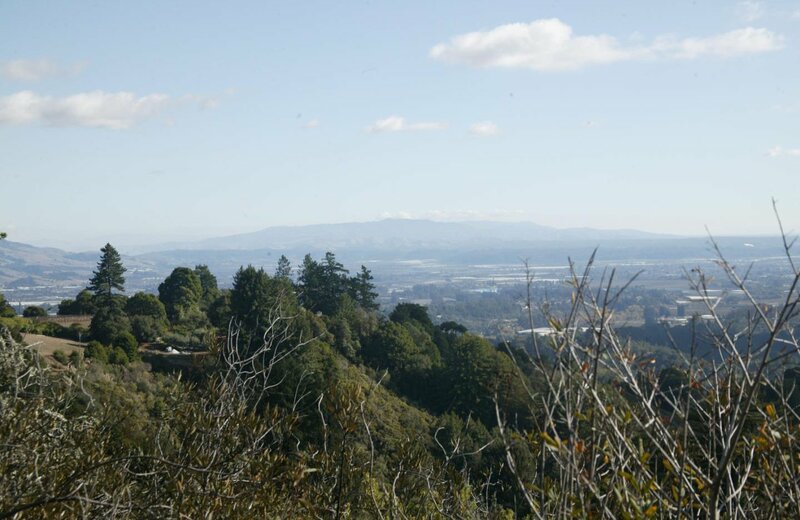 There are 3 other impressive homes in the area. 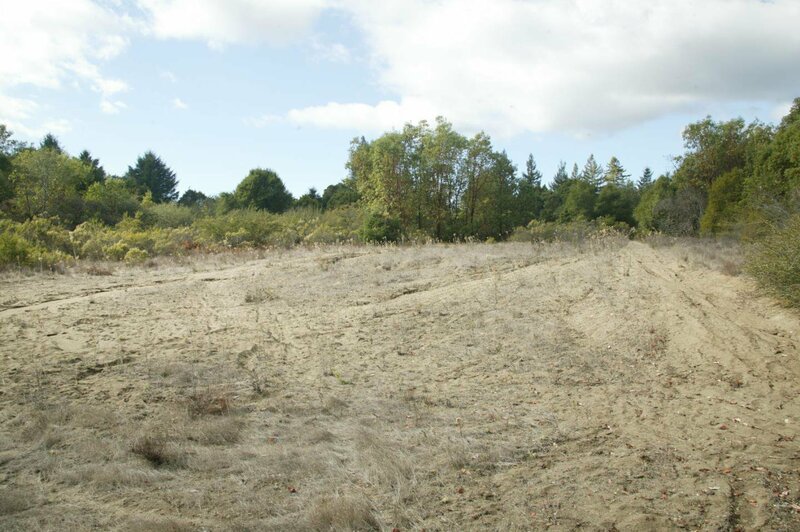 The upper area is zoned SPECIAL USE, (SU) & will allow up to 3 to 4 parcels to be created. 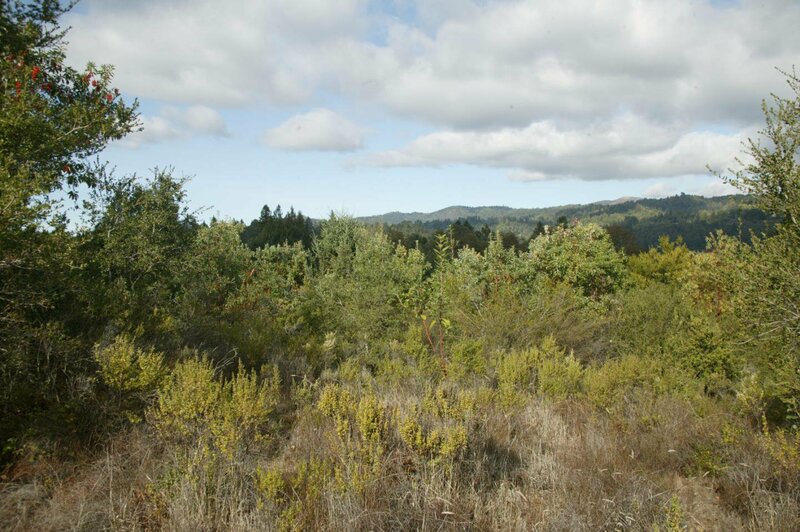 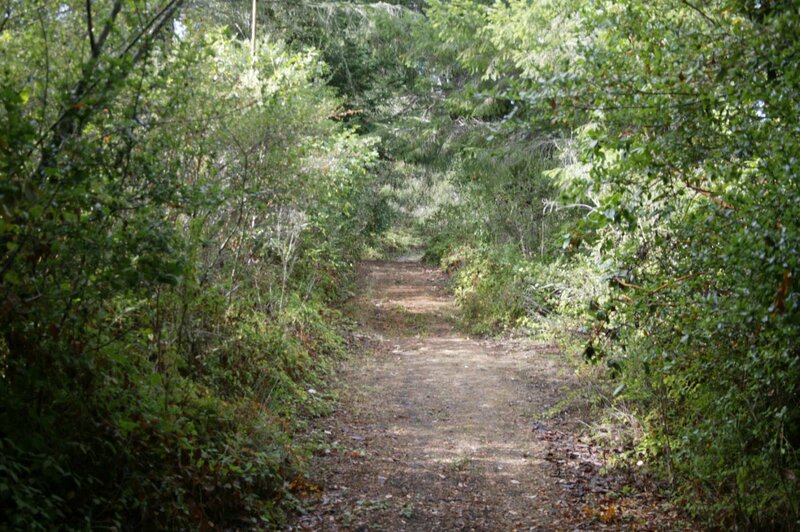 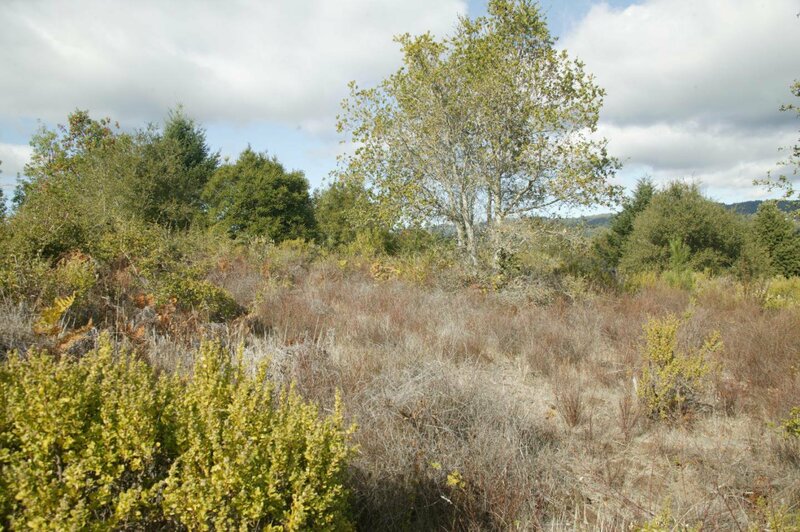 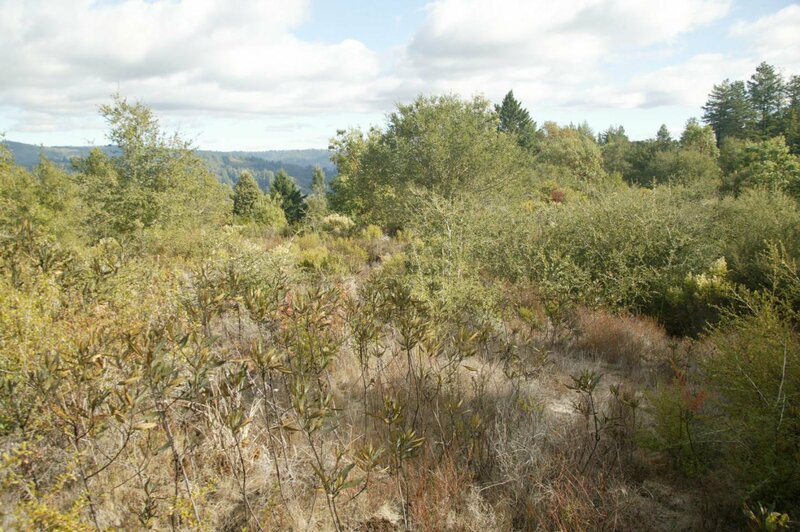 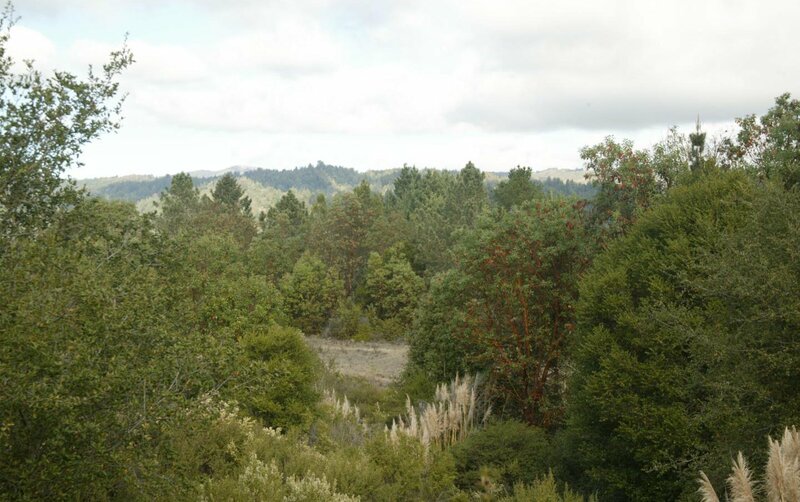 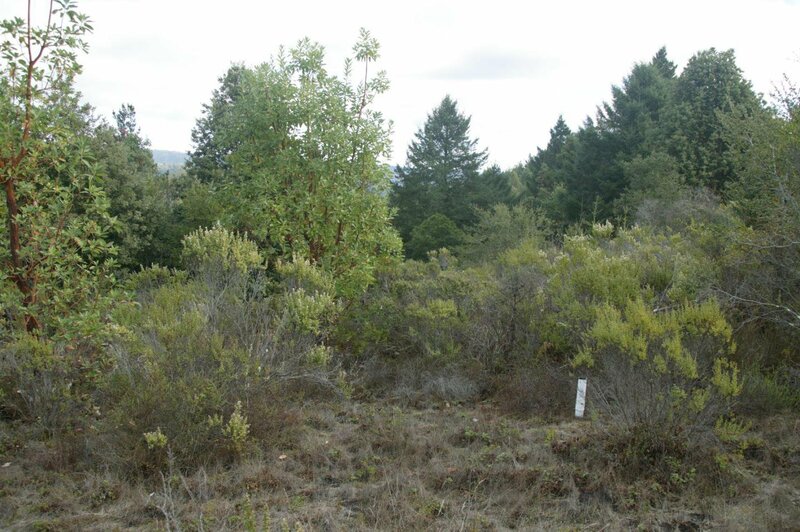 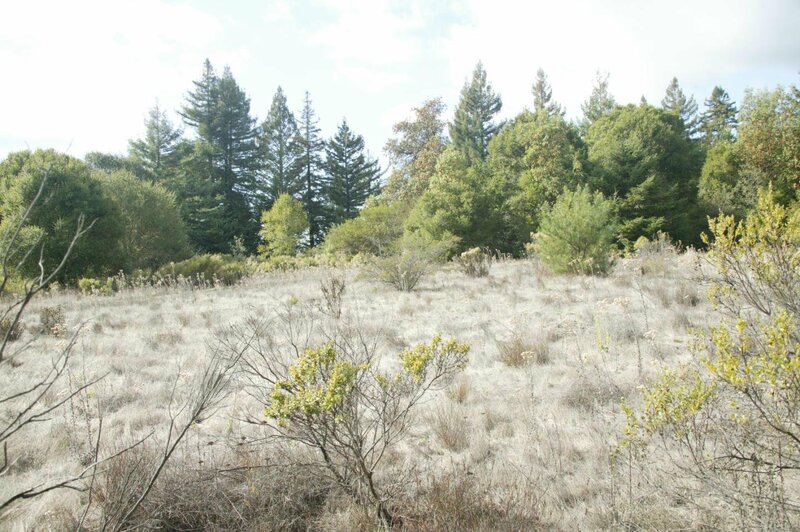 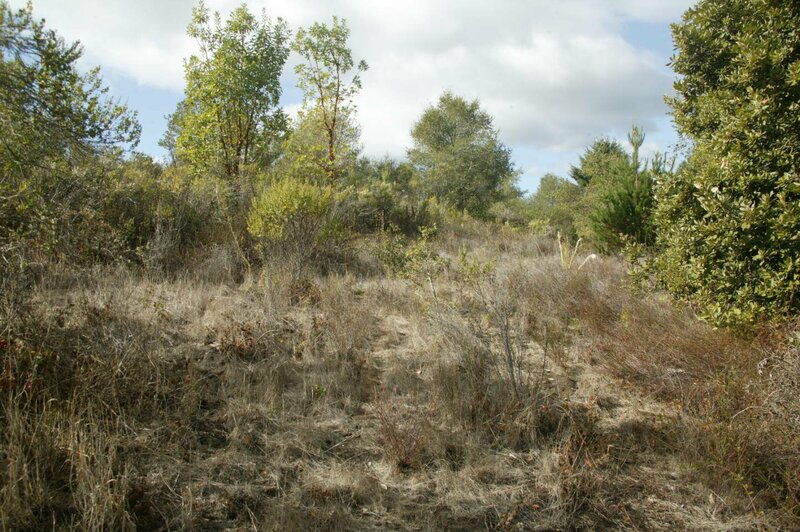 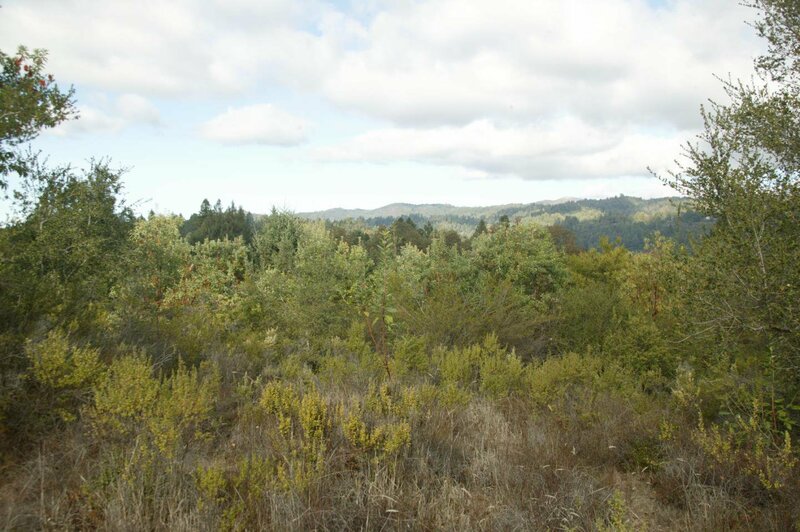 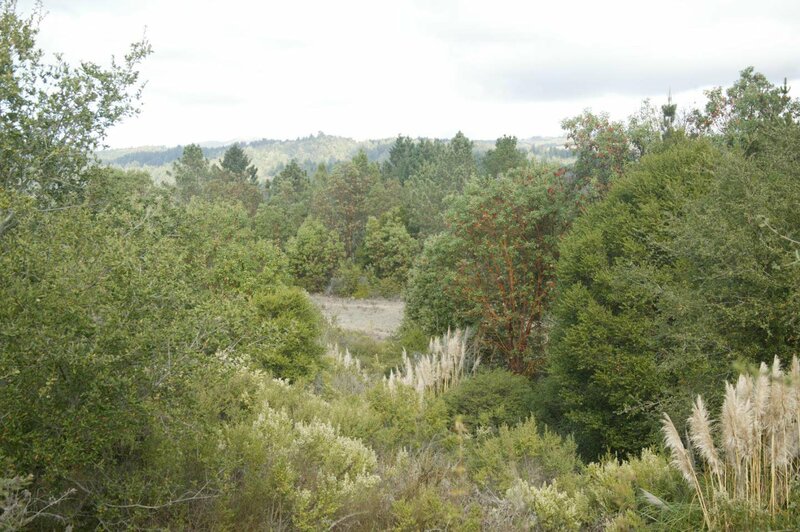 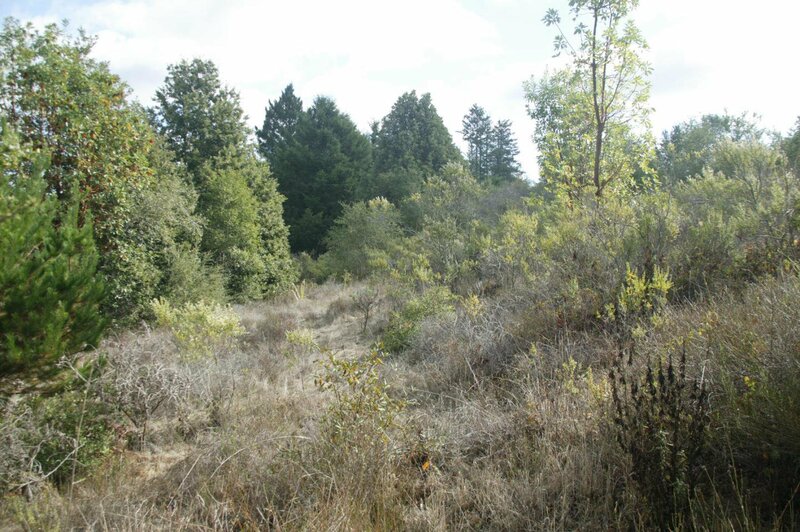 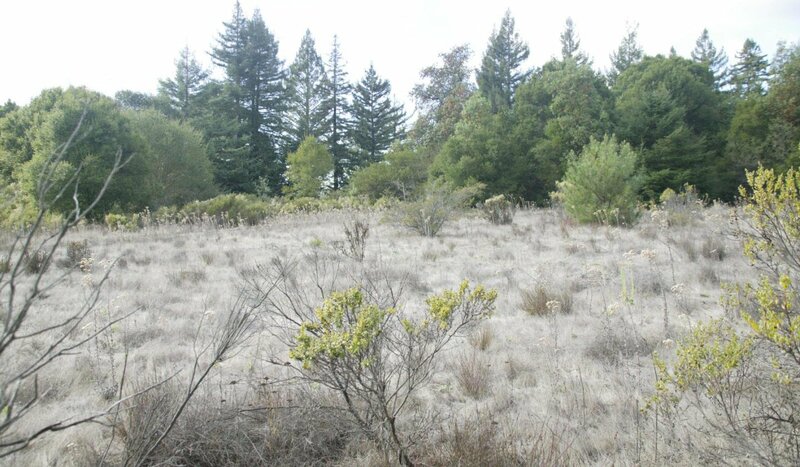 With some brush clearing, it could also be used as a vineyard, horses, or open meadows.The lower part of the property has an access road at the end off Rider Road. 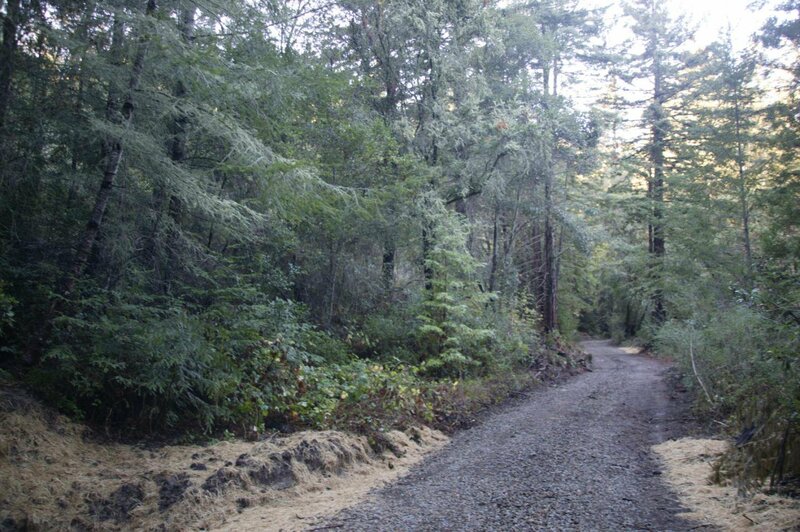 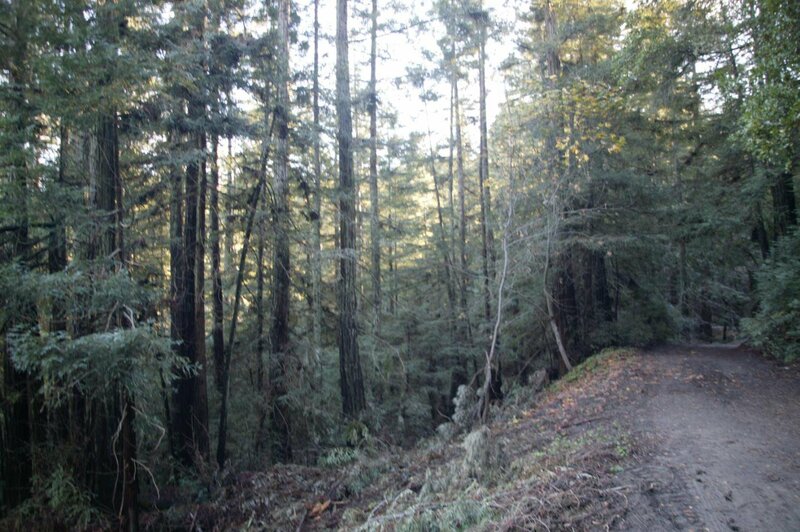 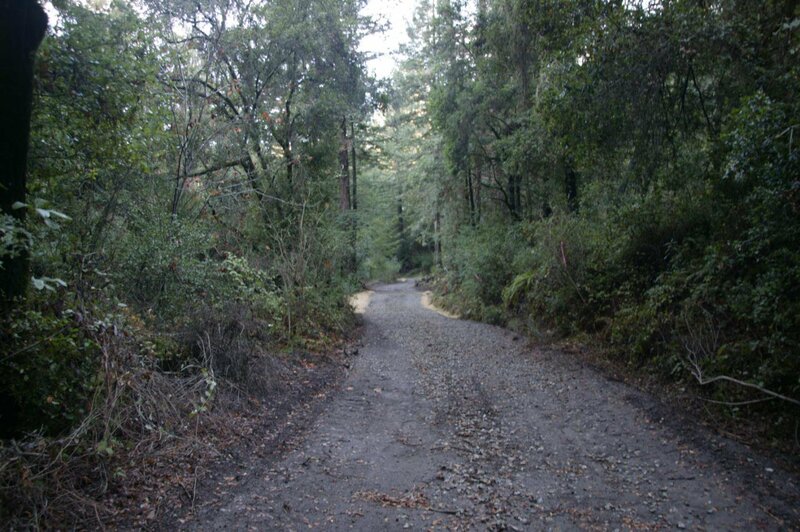 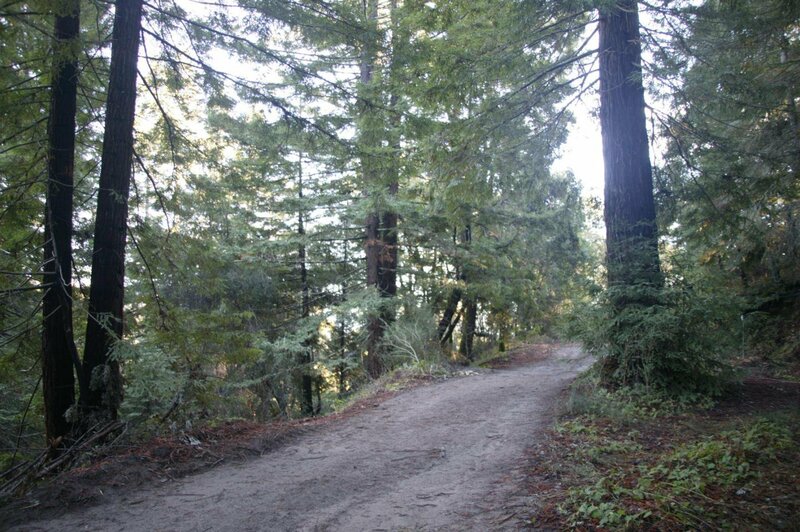 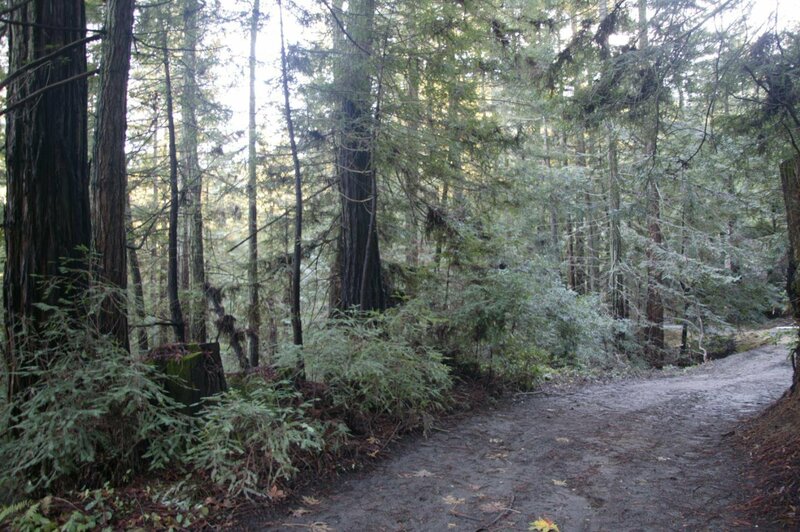 There is a logging road from Rider Road that will take you all of the way up to the 40 acre ridge top. 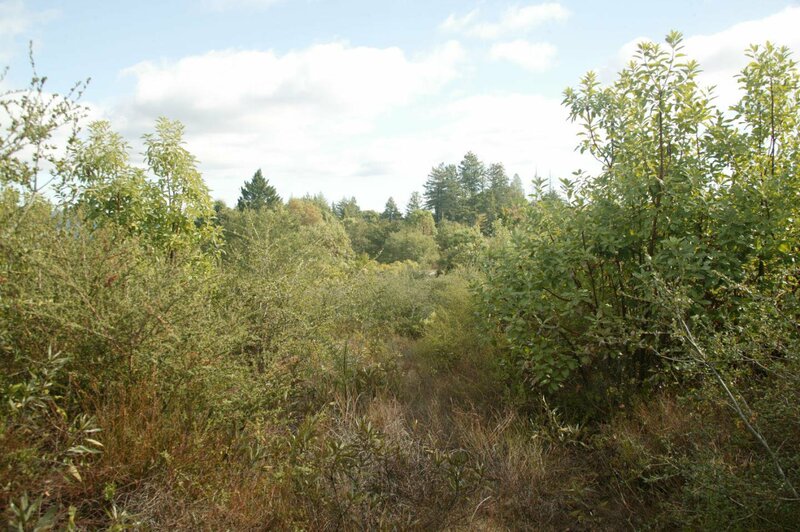 The lower part of the property backs up to 600 acres of timber land that is going to be put into open space with several miles of logging roads to hike and mountain bike. 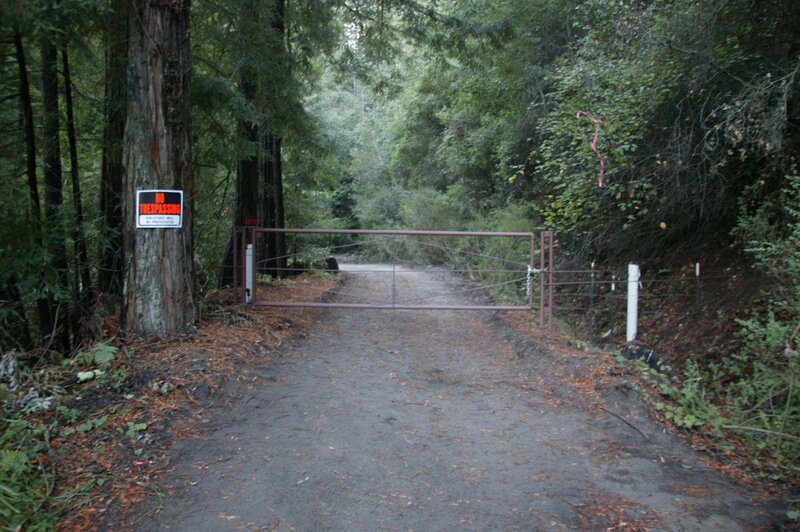 Privacy is unlimited.